The La Cafetiere travel mug has a sleek design that not only looks stylish but also has many benefits for your tea and coffee drinking. This mug comes in classic black and grey or pale blue and grey to suit different tastes. 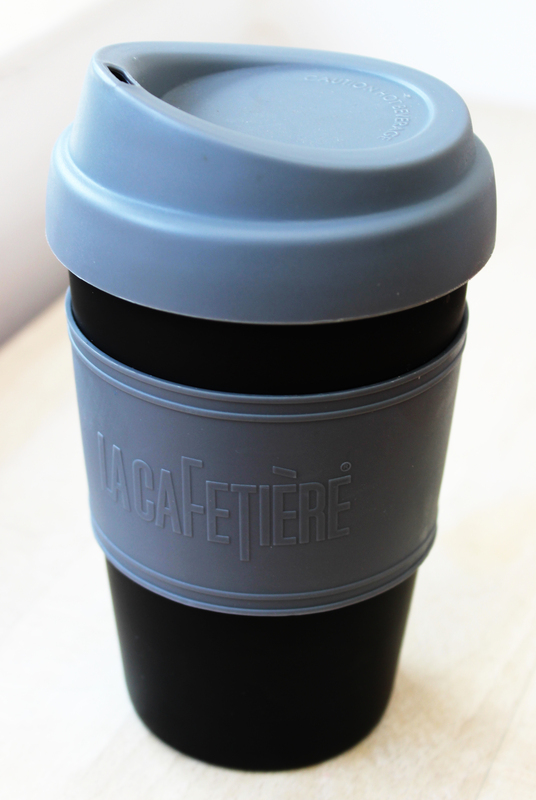 The soft touch matte sleeve has the ‘La Cafetiere’ signature logo on the front in a subtle embossed font. Benefit from a simple design that will never go out of style with the smooth surface of the body and lid. Easy cleaning – this is a dishwasher safe product that can be placed on the top rack which allows you to keep your mug free from stains and looking brand new. Microwave safe – you can put this product in the microwave to re-heat your drink if needed. Perfect amount of coffee – the 340ml volume allows for a good-sized tea or coffee. Minimal spillage – rather than just a press on lid, this cup has a screw on feature that allows for a secure fit that will minimise spillages. A comfortable fit – the silicone soft touch sleeve will stop your hand from getting burnt or over heating and is ergonomically designed for comfort and a secure grip. A safe material – this cup is made from BPA (bisphenol A) free plastic which is a much safer and healthier option for our bodies. Reusable cups keep your drink hot for hours which allows you to leisurely enjoy your beverage. Disposable cups aren’t the best at insulating your drink and will lose the temperature a lot quicker. 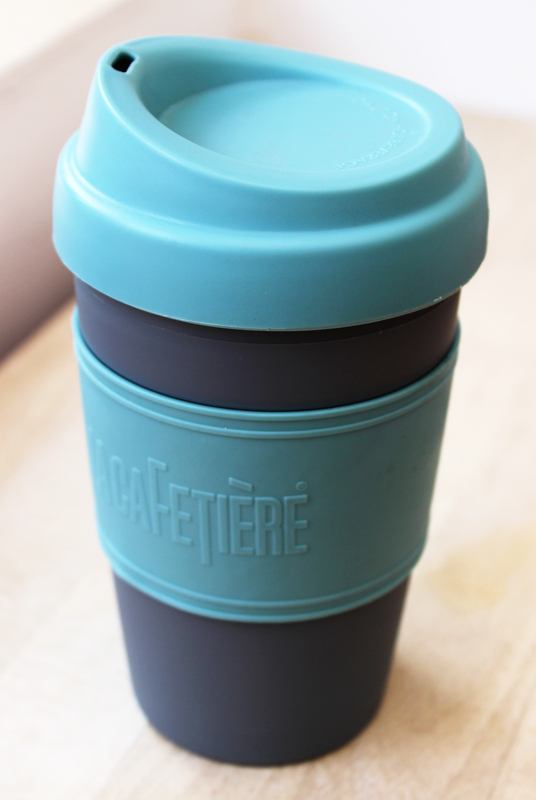 Reusable cups are convenient as they are more secure, safe and comfortable. More thought has been put into the design and they are much easier and more enjoyable to use. Save money with your travel mug as a lot of coffee shops will offer a discount for bringing your own cup. Of course, it is great for the environment and less wasteful. La Cafetiere have been bringing us the latest innovations in tea and coffee making for over 50 years. Their ability to combine design, style and practicality has been the main factor in their popularity and success. They use high quality materials and ergonomically design their products to allow for easy use. The unique and instantly recognisable designs make for perfect gifts or a special treat for your own brewing. 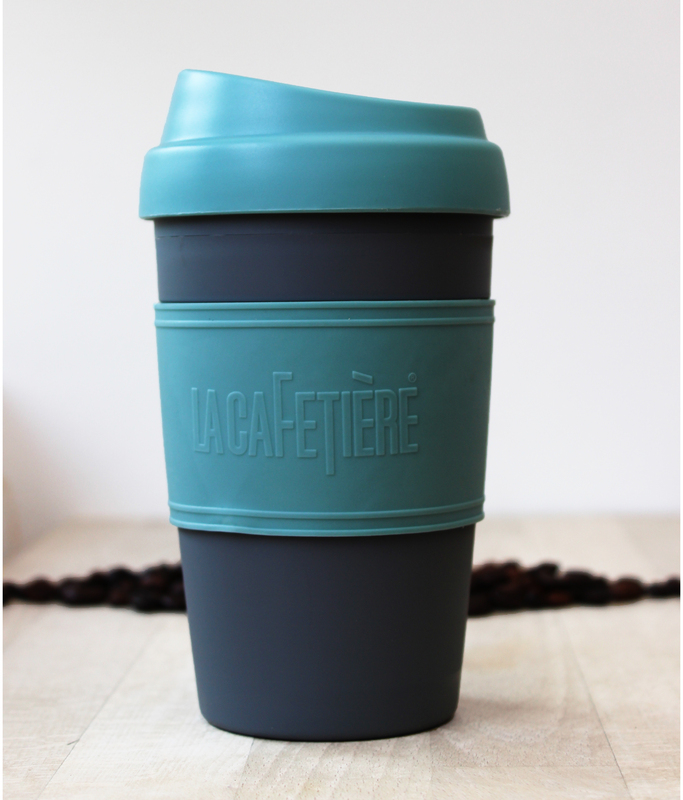 The La Cafetiere travel mug would make a great gift for a special occasion such as a birthday, Christmas, Mother’s Day or Father’s Day. If your loved one has a passion for tea and coffee, this mug would be a brilliant addition to their collection.